The legal battle between Samsung and Apple in Australia will supposedly be over this week, but the final verdict is still unsettled. According to Bloomberg, Court Justice Annabelle Bennett called for more time to review the claims made by both parties. Exactly how much of an extension this will be was not disclosed. “It would be in both sides’ interest to have this matter finalized quickly,” said Bennett. Apple was successful in delaying the launch of the Galaxy Tab 10.1 in Australia back in early August and the tablet continues to be delayed today. 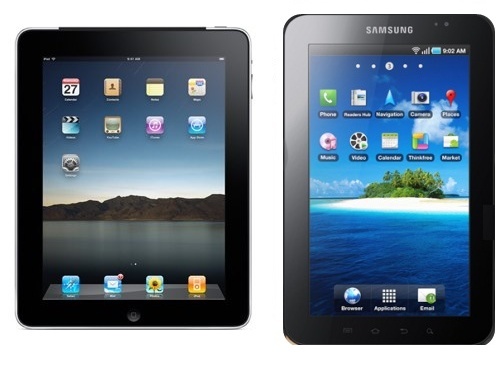 The similarities between the iPad and Galaxy Tab in both hardware and software enticed Apple to ignite a legal war with Samsung not just in Australia, but practically worldwide. “They ought to clear the way in advance rather than attempt to crash through,” said Apple lawyer Steven Burley with regards to Samsung’s supposed patent infringements to compete with the iPad 2. Day two of the hearing is scheduled for later today, with hopefully a verdict on the case. Stay tuned for updates on the case.